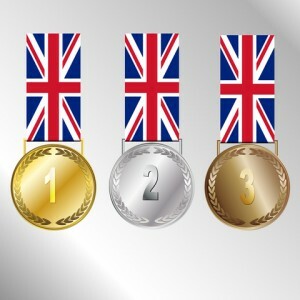 On the morning of day 7 of the 2012 London Summer Olympics, the Chinese are still at the top of the gold medal leaderboard with 17. They have also won 9 silver and 4 bronze medals. Team USA is in second place with 12 gold medals, 8 silver and 9 bronze medals. 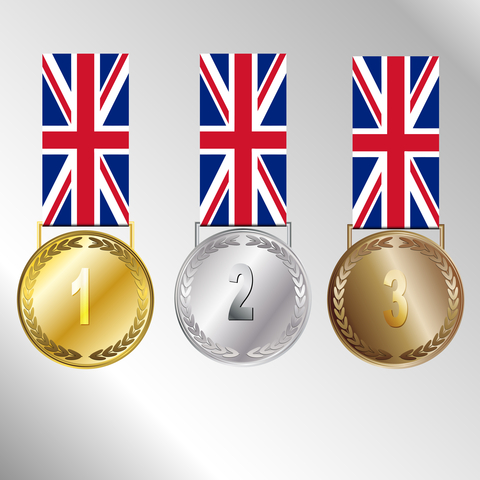 In third place is South Korea with 6 gold medals, 2 silver medals and 4 bronze medals. France has won 5 gold medals; North Korea has won 4 gold and 1 bronze medals. Germany has won 3 gold medals, 8 silver and 2 bronze medals. Italy has won 3 gold medals, 4 silver and 2 bronze medals. Expect to see more weightlifting, gymnastics, swimming and much more today!